Vasorum was founded by James Coleman, Christopher Cummins and Robert Perryman, who have extensive experience in the medical device industry and in particular in the development of vascular closure devices. 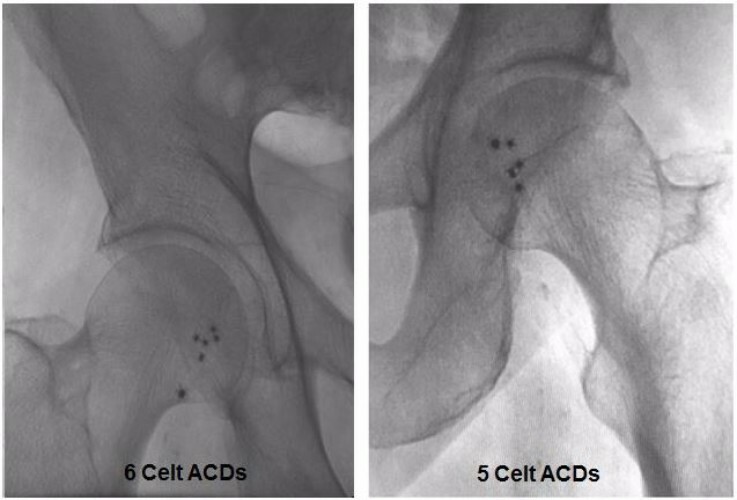 Vasorum has developed and received CE Mark and FDA PMA approval for Celt ACD® (Arterial Closure Device). 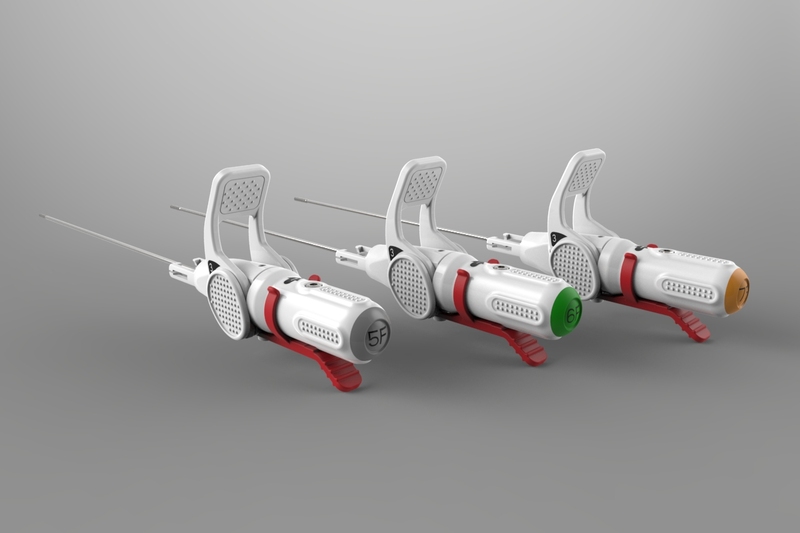 The device is available in 5F, 6F and 7F sizes for use in the interventional cardiology and radiology markets.